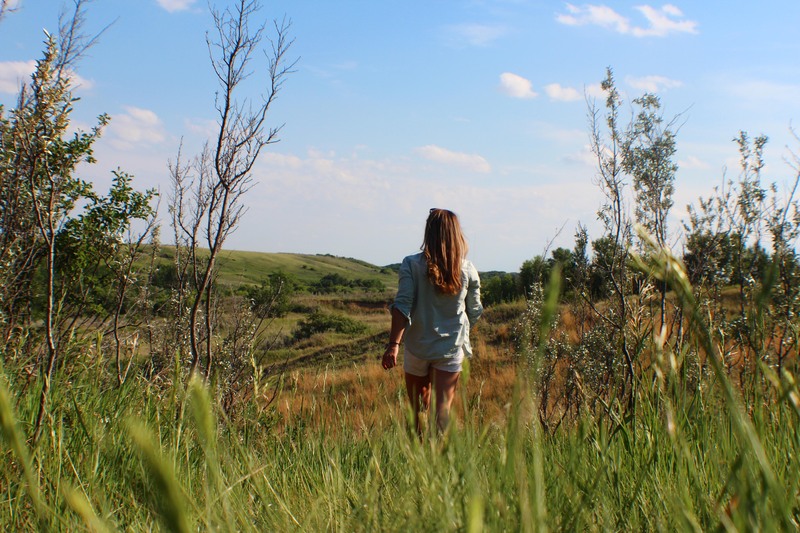 After wandering 37,000 kilometres across the province to bring you the best of living, working and playing in Saskatchewan, here are the top 10 most read blogs from my 2015 adventures. Click the titles to read the full blog. 10. 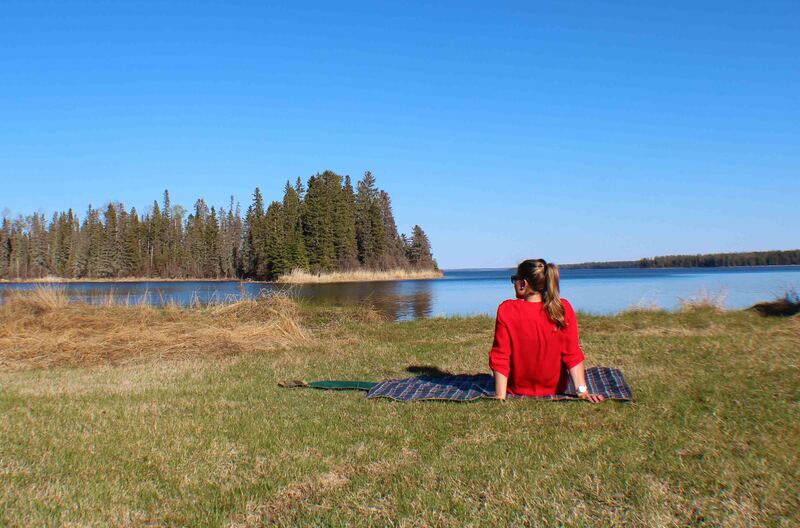 5 Reasons to Visit Northern Saskatchewan After spending quite a bit of time in Northern Saskatchewan participating in a variety of activities, I compiled five reasons why I love it so much and why you need to consider making it your next trip. 9. Saskatchewan's Castle in the Queen City Saskatchewan's first-ever medieval castle is located on College Avenue in Regina. 8. Escape to Flora Bora Yurts Escape to a "forest paradise" and glamp in a yurt near Emma and Christoper Lakes north of Prince Albert. 7. Egg-sploring the Bone Creek Hutterite Colony Poultry Farm Very few people have the opportunity see the inside of a hen barn because of biosecurity regulations to keep chickens safe and healthy. I was fortunate to be taken on a behind-the-scenes tour of the Bone Creek Hutterite Colony Poultry Farm south of Gull Lake, Sask. 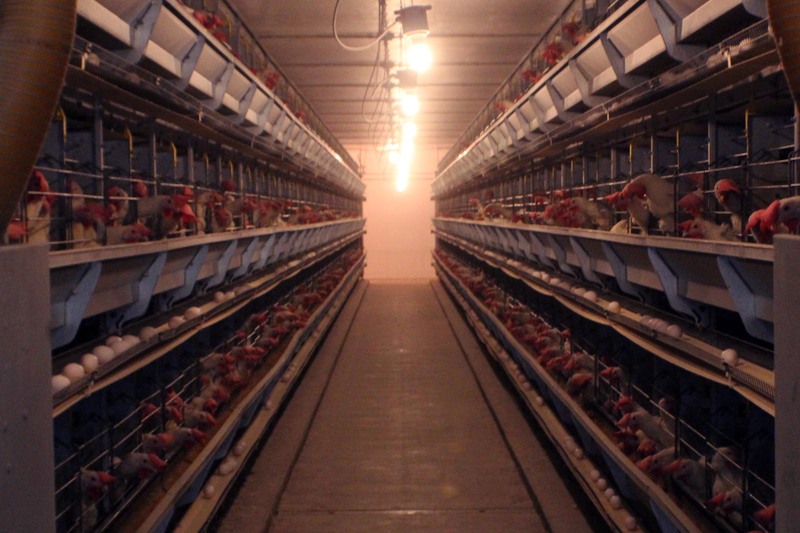 to learn all about egg farming. 6. Off the Beaten Path in Watrous-Manitou Most people are familiar with the unique mineral properties of Manitou Lake as well as the musical history of Danceland when they visit Manitou and Watrous. 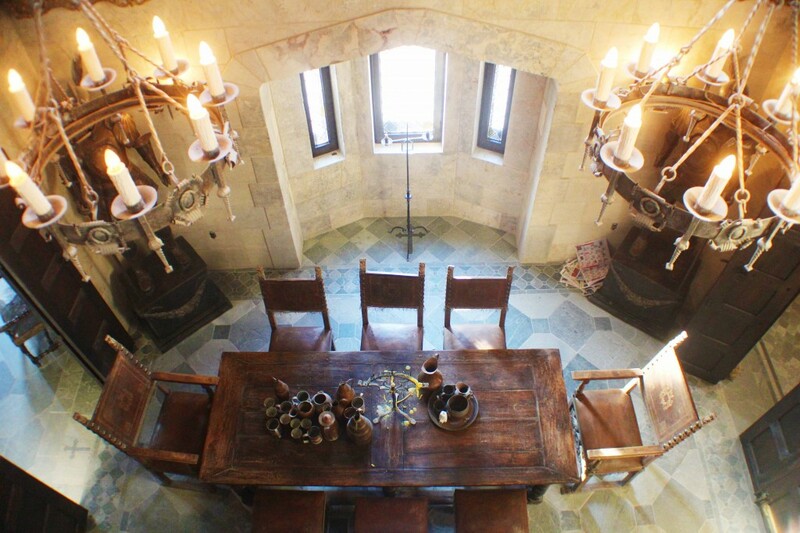 But when I spent a few days in the area, I was delighted by the number of other interesting sites to learn about. 5. Off to the Little Red Market Café A popular local restaurant in Mortlach, Sask. that serves up bistro-style meals. 4. 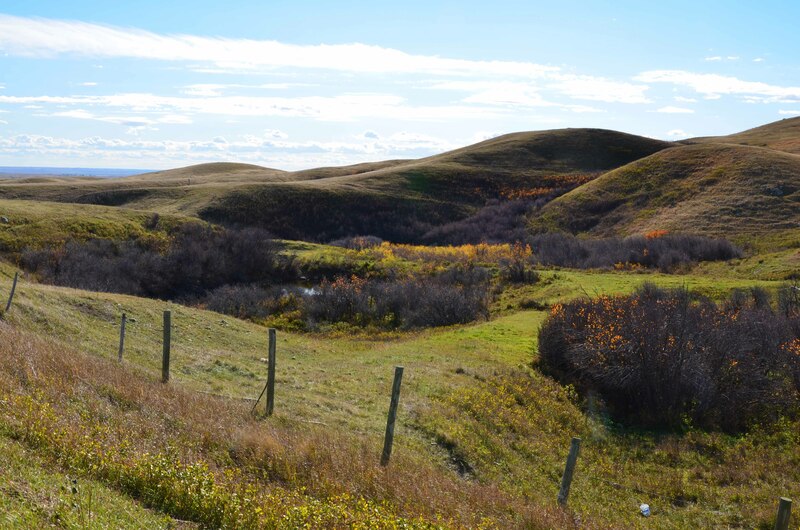 Exploring the World's Largest Glacial Push Hills in Saskatchewan One of the largest glacial push hills in the world can be found 60 kilometres southeast of Moose Jaw near the hamlet of Spring Valley. 3. 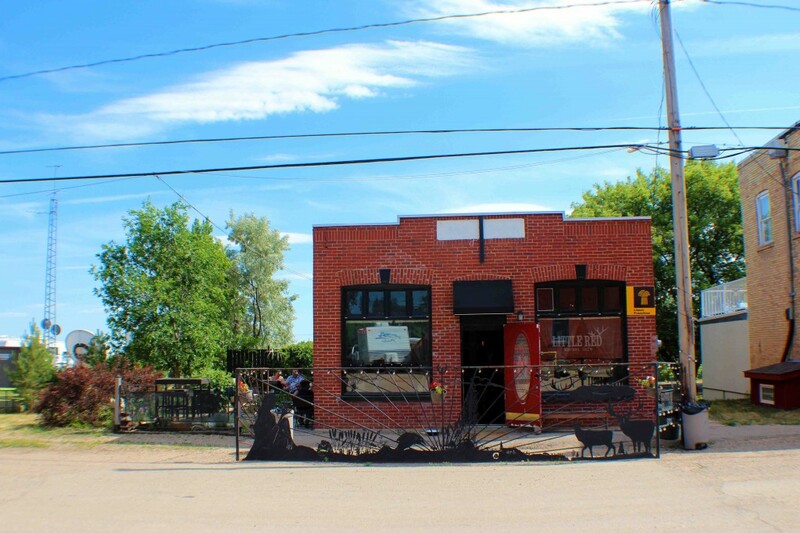 The Happy Nun Café: Big Dreams in a Small Town A former-town-hall-turned-café-and-music-venue, The Happy Nun Café is in small town Forget, Sask. 2. 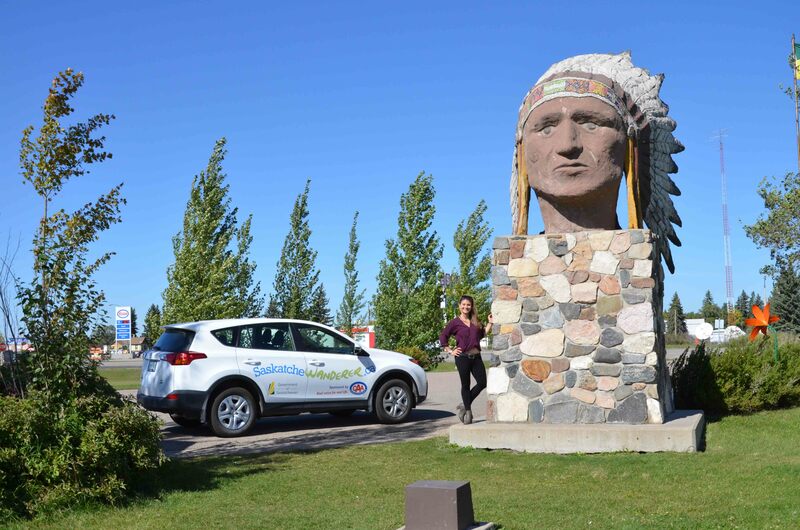 8 Fascinating Things you Didn't Know About Indian Head Indian Head, just 70 kilometres east of Regina, is full of surprising and unique history tidbits. 1. 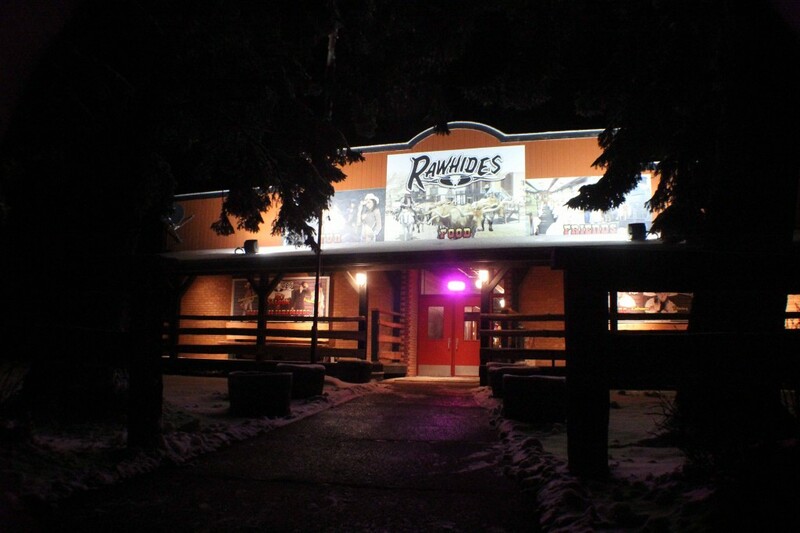 A Wild West Experience at Rawhides Restaurant Rawhides is an old elementary school transformed into a Western-themed restaurant with world-class international chefs located in Stenen, Sask.